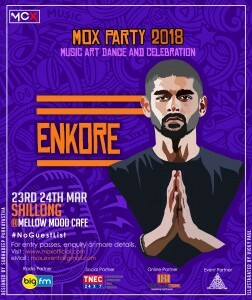 In just 4 days, Northeast’s first demi hip-hop festival, the Annual MOX Party 2018, will feature Mumbai-based rapper Enkore – one of India’s finest emcees. 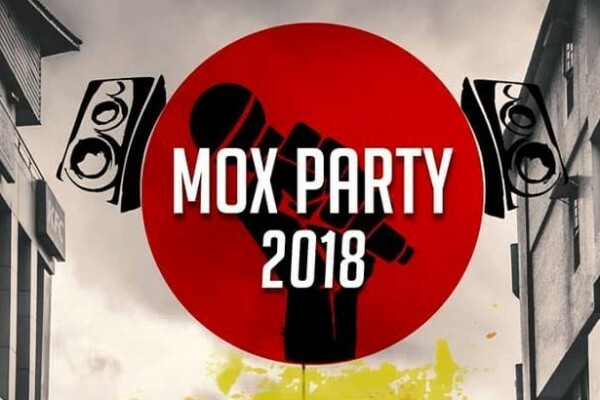 He will be headlining the MOX Party 2018. 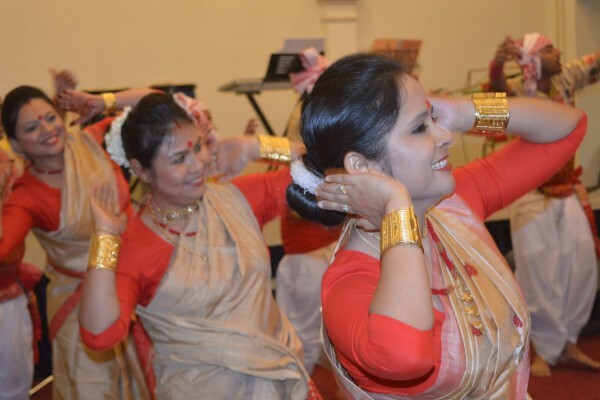 A store house of energy and experience, Enkore has worked with Bollywood’s Vishal-Shekhar in SRK-starrer Chennai Express for the song, ‘Ready Steady Po’. He recently did a project for Animal Planet in collaboration with Divine, Ram Sampath and Sona Mahapatra. Besides this, he has also worked on projects for Mercedez Benz, Tinder, 9XO and many other world-renowned brands. Widely known as one of the most fierce emcees in the Indian hip-hop scene, Enkore has received many accolades across India, as well as other parts in the world. On 24 March, he is all set to sway the crowd with his Hinglish rhymes in Shillong, followed by Guwahati on 25 March 2018. 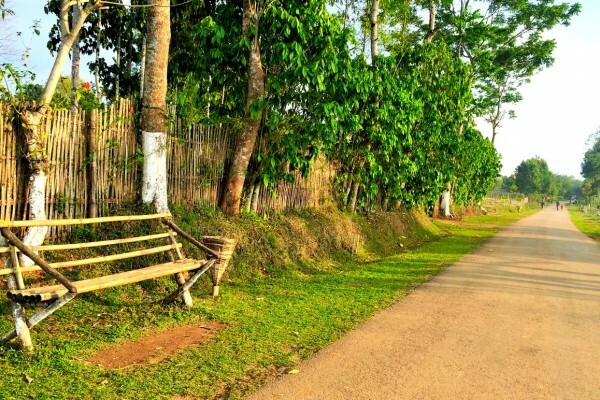 Other performers are India’s pioneering hip-hop producer Stunnah Beatz, Mizo rap veteran G’nie, Symphonic Movement of Anthem for the Northeast fame and other homegrown and locally brewed artistes from Northeast. This, along with spoken word/slam poetry experts Chandrakant Redican and New York-based poet of Indian origin, Anirudh Eka. If you are around #Shillong and #Guwahati, why not catch him live for the very first time in Northeast at Mellow Mood Cafe in Shillong and Nyx Lounge & Deck in Guwahati?